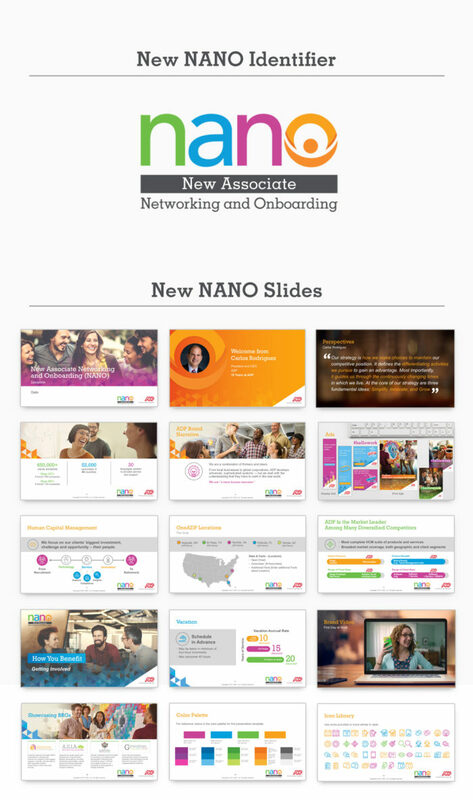 With outdated material, ADP reached out for the redesign of their New Associate Networking and Onboarding logo and PowerPoint presentation template. 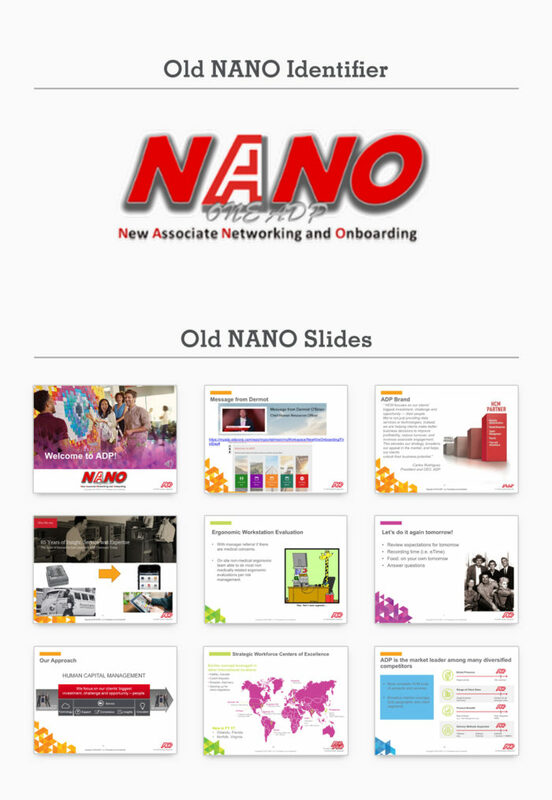 Below are the old and new designs of the logo identifier and PowerPoint template. 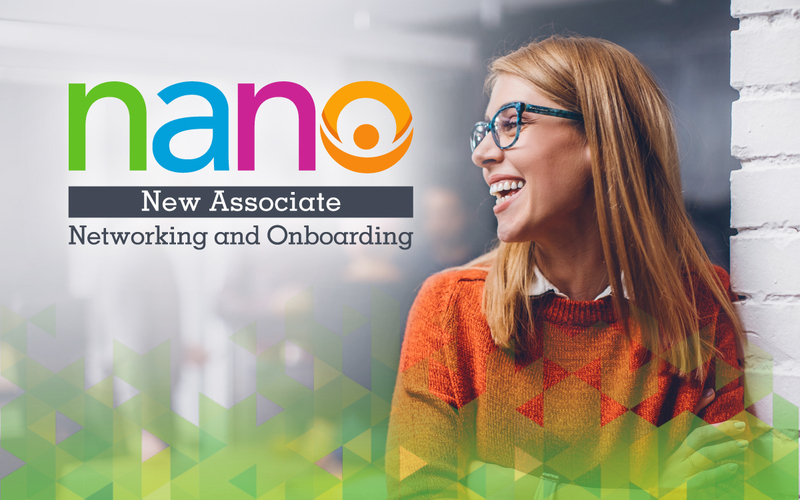 The updated logo provides a fresh new look and the user-friendly PowerPoint template incorporates modern imagery, elegant icons and illustrations, impactful video, a vibrant color palette and complete icon library.